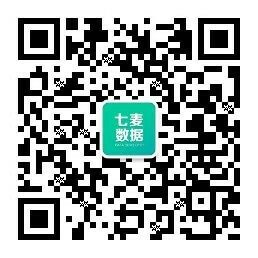 Dalian Zhongshan Wanhui Small Loan Co., Ltd.
Yichuan Dexin Micro-loan Co., Ltd.
Xinjiang Xinghuiji Financial Investment Co.,ltd. 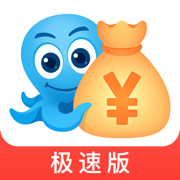 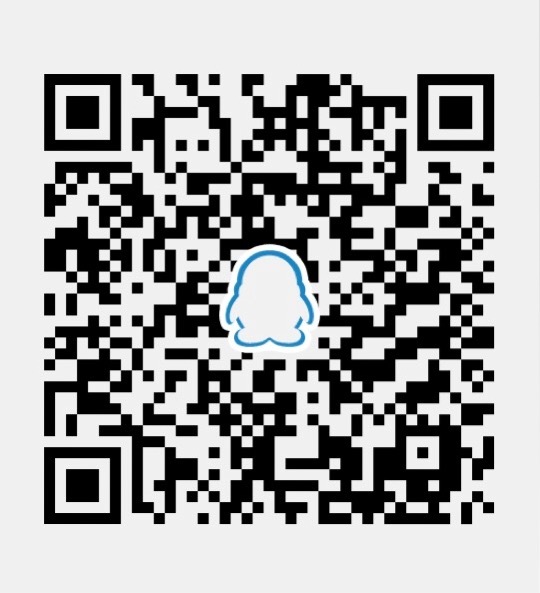 Guang Jun Yuan Da (XIAMEN)Financial Service Co.,Ltd. 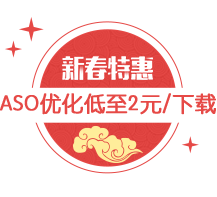 Lianyungang Kechu Technology Microfinace Co., Ltd.
Hangzhou Xiaorong Investment consultancy Co. Ltd.
Dehui Wangyuan Small Loan Co.,Ltd. 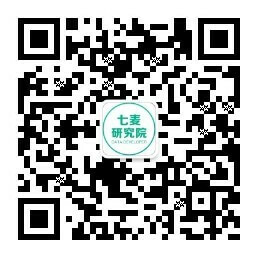 Lincang Linxiang District Baohang Small Loan Co., Ltd.
Guangzhou ShuRong Microcredit Co., Ltd.
Hangzhou Jianyi Information Technology Co., Ltd.